Vaccinations are the best, and sometimes only, weapon against many viral and bacterial infections in pets. 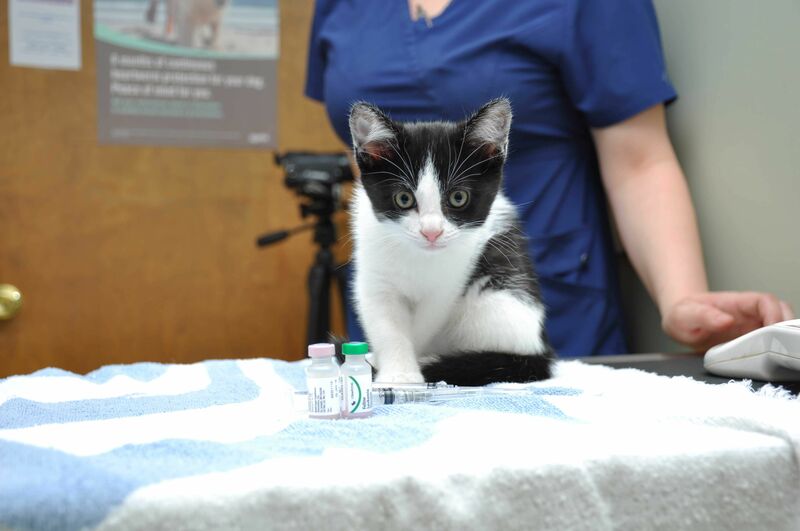 Charlotte Animal Hospital, located in Port Charlotte, Florida, can help with your pet’s vaccinations. Call us today to schedule an appointment.